Worcester State University welcomes one of the largest and most diverse incoming classes in its nearly 145-year history today, Tuesday, Sept. 4. The new class is also the most well-prepared academically, with an average G.P.A. of more than 3.3 and an average SAT score of over 1,100. Enrollment is projected to include more than 1,420 new students, the University’s second-largest incoming class, following last year’s banner class. The new class includes more than 900 first-year students and more than 500 transfer students. Additionally, applications for admission hit an all-time high of 5,852, representing a 6.3 percent increase over fall 2017. Students were accepted from 33 different states. Among the many reasons for the University’s continuing strong enrollment trend is the fact that a 10-year-long period of construction, which included a new state-of-the-art Wellness Center, has been largely completed, giving the campus an appealing appearance. “If you look around, the campus itself presents really well, so we consciously tried to get more students to come and actually see the campus,” says Joseph DiCarlo, director of admissions. Worcester State’s high-quality and varied academic programs, coupled with an attractive campus, seem to have impressed many prospective students and their families, as did the relatively low cost of a state university education. There were 1,369 first-year students who applied through the university’s early action program, representing 30.4 percent of first-year student applications, and a 32.7 percent increase in early action applications over fall 2017. Also, 21 percent of all applicant chose to use the University’s new SAT/ACT test-optional pilot program. Over half of those students who were accepted had a recalculated high school grade point average of over 3.0. The test-optional admissions policy, a pilot program implemented by the state Department of Higher Education, allows state universities to waive SAT scores and focus on an applicant’s G.P.A. The program aims to remove a significant barrier for some students, especially minorities who might face challenges when it comes to standardized testing, such as lack of access to test prep materials. 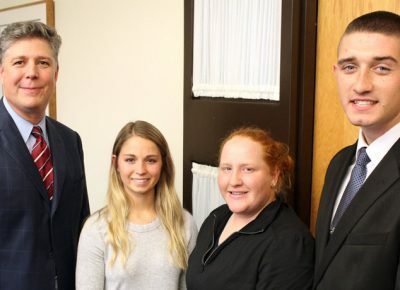 “We felt it was not only a good way to support admissions, but also a good way to support meeting our mission of being accessible to more students who might otherwise be at a disadvantage,” DiCarlo says. As has been the recent trend, over 50 percent of students in this year’s class are the first generation in their families to attend college. About 30 percent of the students identify as ALANA students (Asian-American, Latino, African-American, and Native American). “We did see an increase in the number of ALANA students enrolling this year, so it met its goal in terms of increasing access and also diversifying the applicant pool,” DiCarlo says of the test-optional approach. 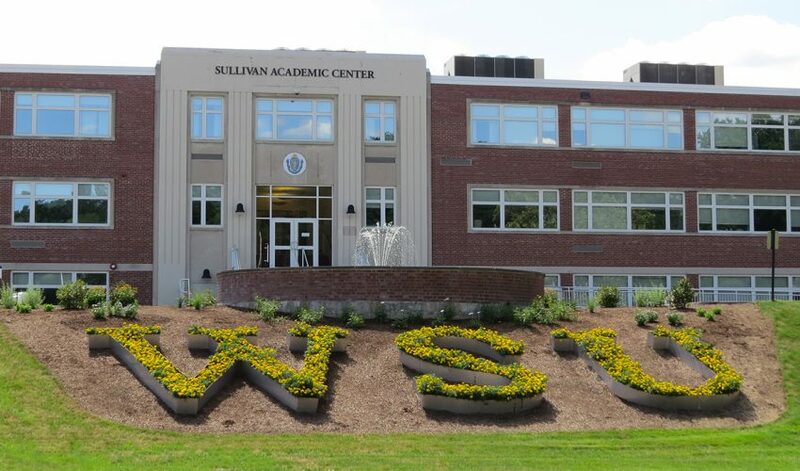 Another reason for Worcester State’s continued strong appeal to prospective students likely is that, in these times when so many smaller schools are struggling, enrollees here can rely on the University’s long history of stability. Students also increasingly find the city of Worcester to be an appealing location, Forsythe says, making it an asset in the overall admissions package. Forsythe says the ongoing revitalization of Worcester strikes a chord with prospective students, with new restaurants and new housing and commercial development, and the recent announcement that the Pawtucket Red Sox will be moving to the city in 2021. 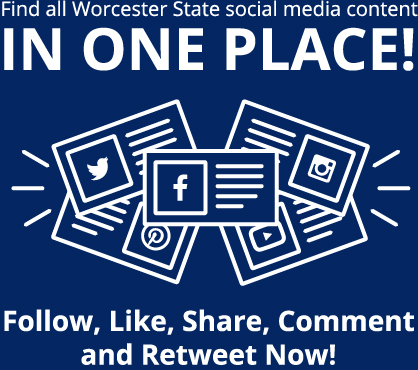 “With all of the wonderful things that are happening in the city, Worcester State students can have a great experience here,” he says. WSU also will house its largest incoming class with 650 new students living on campus. This represents 46 percent of all new incoming students and 83.6 percent of first-year students living on campus. Enrollments from Worcester Public School graduates continues to be very strong. Application numbers increased by 10 percent and about 145 students have enrolled for the fall, representing 16 percent of the incoming first-year class. Nichols College President Susan West Engelkemeyer, Ph.D., and Worcester State University President Barry M. Maloney recently entered an agreement that will reduce the cost of earning a Nichols master’s degree in counterterrorism, a subject area that has become increasingly important in today’s world. President Engelkemeyer traveled to Worcester State for a ceremonial agreement signing on . . .